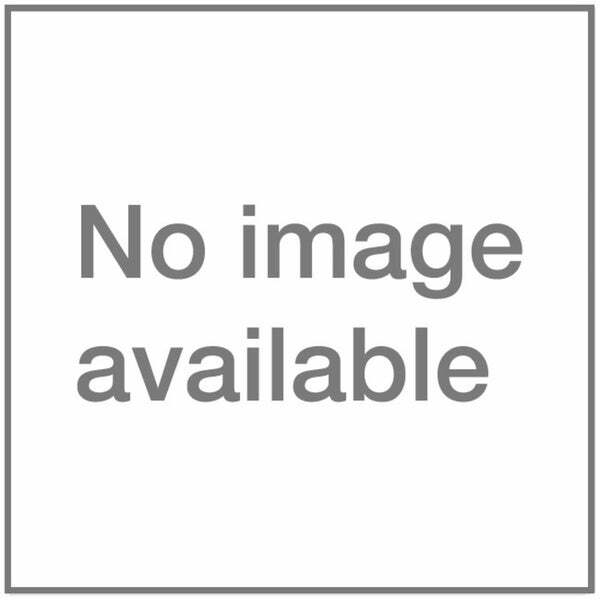 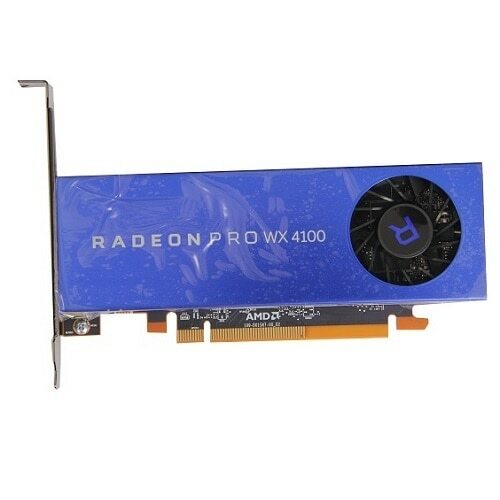 Dell - ATI Radeon 2400 Dell XPS One A2010 AIO Series ATI Radeon 2400 256MB All-In-One Graphics Video Card With Heatsink XT246 0XT246 CN-0XT246.
. - AMD Radeon R5 240, 1GB, Half Height, (DP and DVI-I The AMD Radeon R5 240 graphic card is AMD's fastest and most advanced 1D 3D and multimedia graphics performance for desktop PCs in the value market. 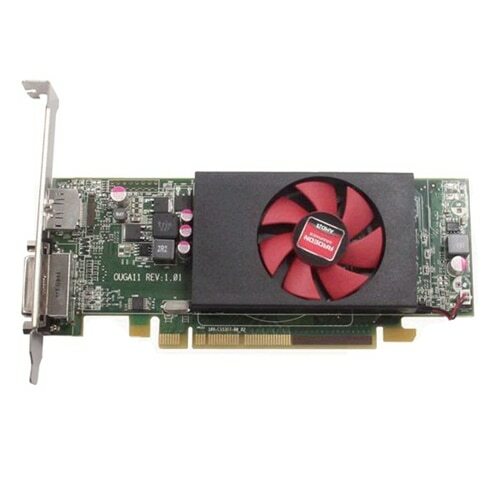 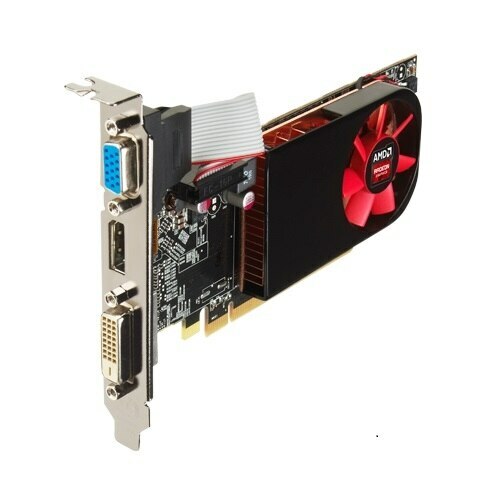 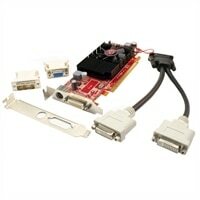 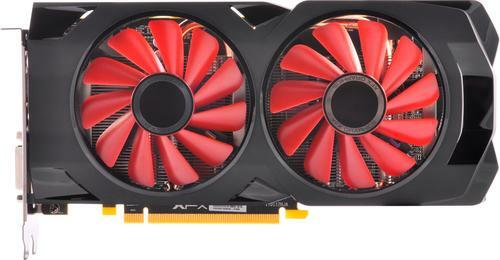 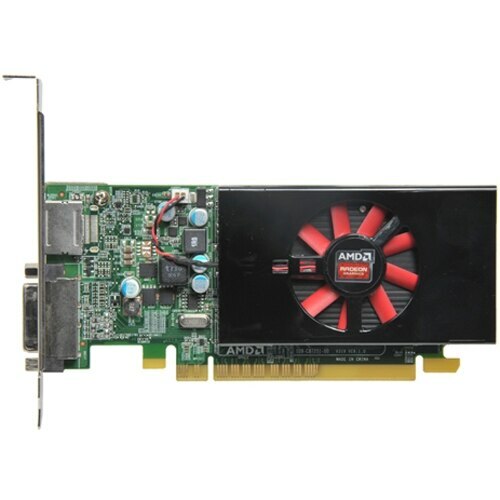 It is a performance add-on graphics card targeted at selected Dell system. 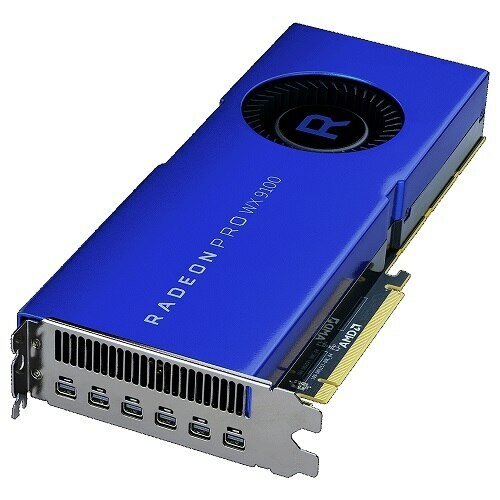 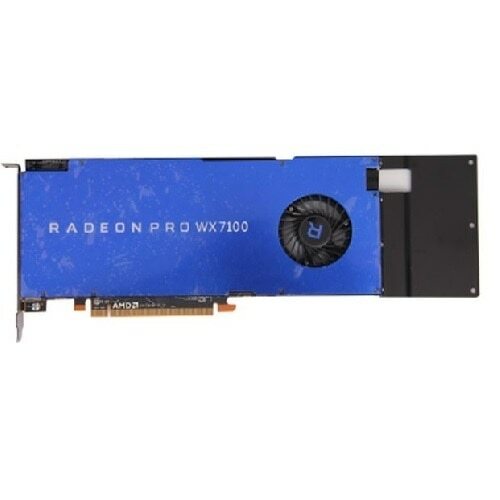 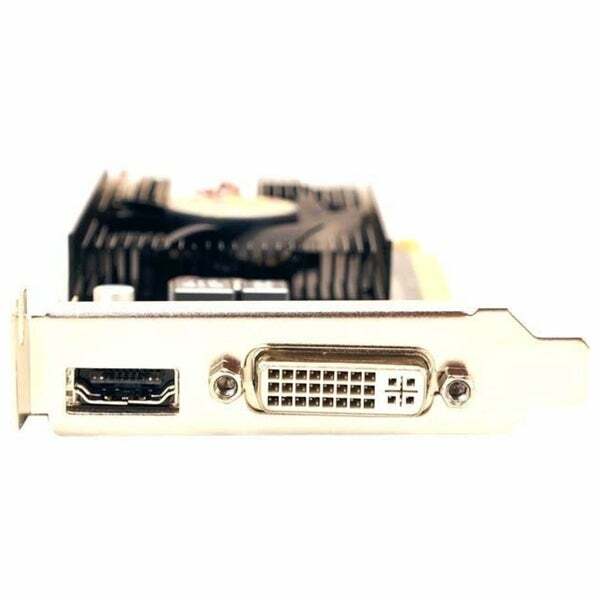 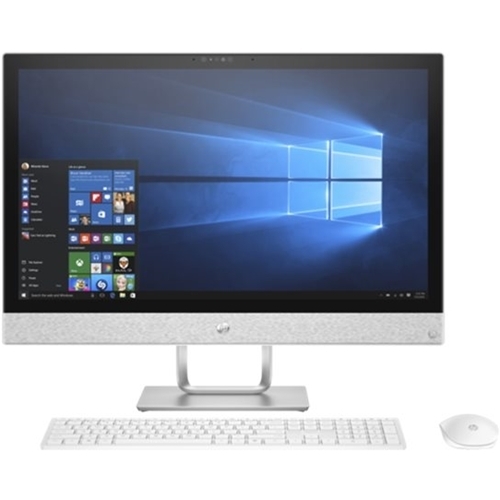 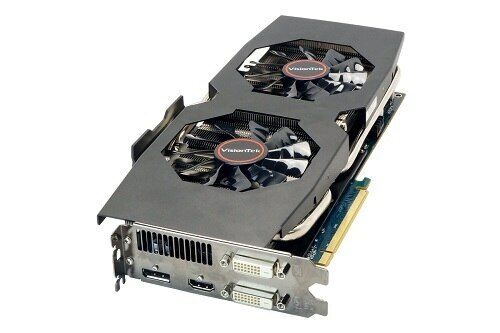 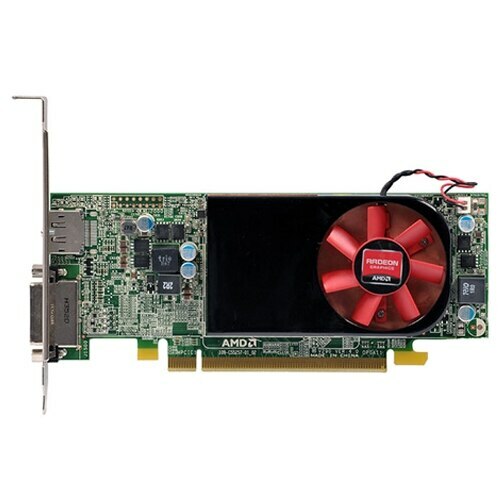 Dell - AMD Radeon R7 250, 2GB, (DP and DVI-I), Customer I The AMD Radeon R7 250 graphic card is AMD's fastest and most advanced 2D 3D and multimedia graphics performance for desktop PCs in the value market. 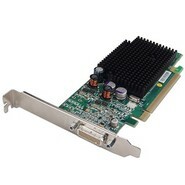 It is a performance add-on graphics card targeted at selected Dell system. 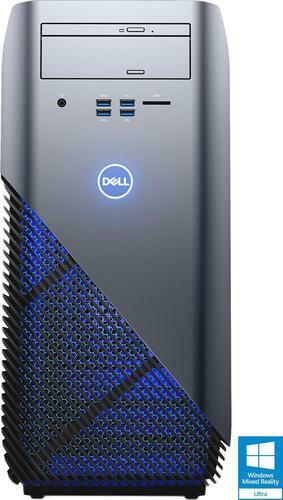 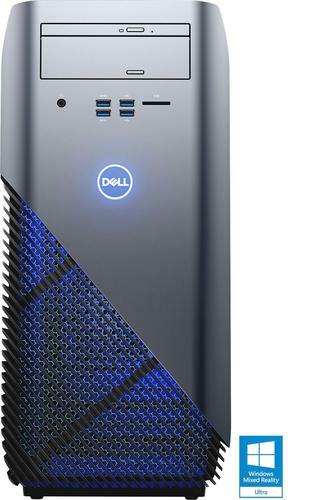 Dell - Kit - AMD Radeon R7 350X, 4GB, Full Height (DP, SL AMD Radeon â€ž R7 series graphics aren â‚¬â„ t just great for gaming. 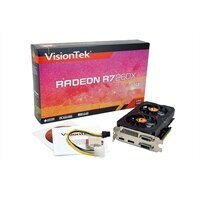 They offer astonishing performance and breathtaking image quality to enhance virtually everything you do. 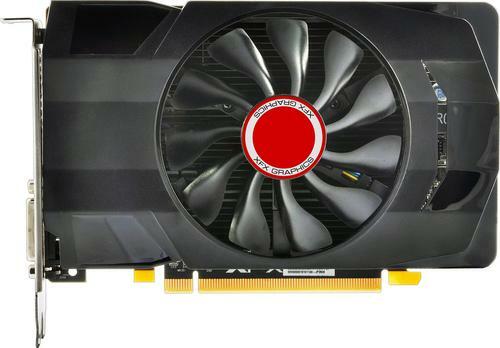 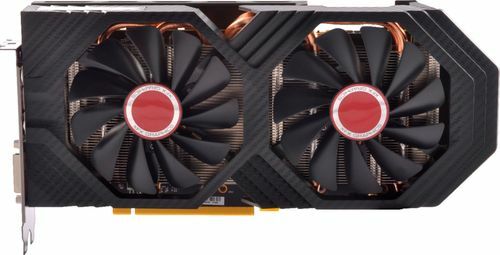 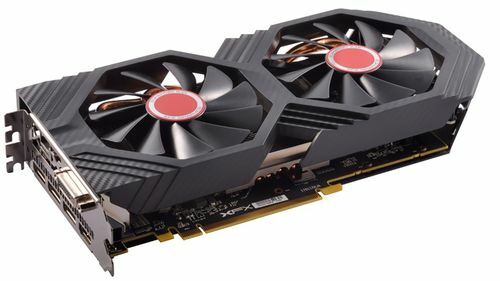 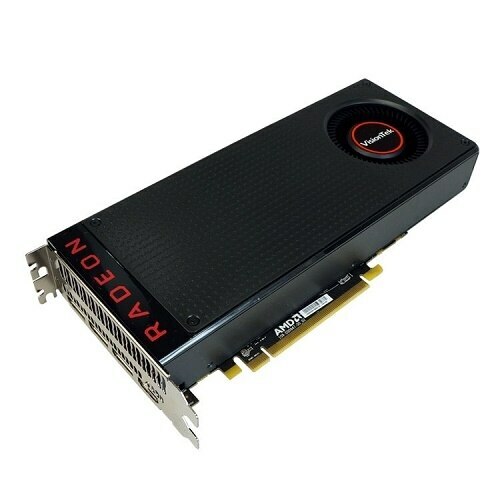 VisionTek - VisionTek Radeon RX 580 Overclocked 8GB GDDR5 5M ( Built on the incredible Polaris architecture. 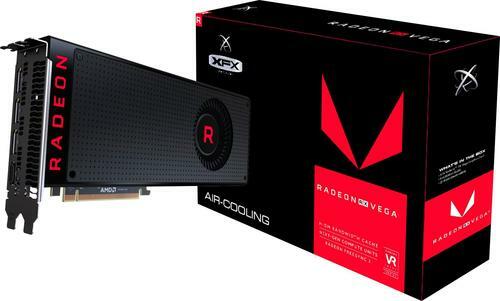 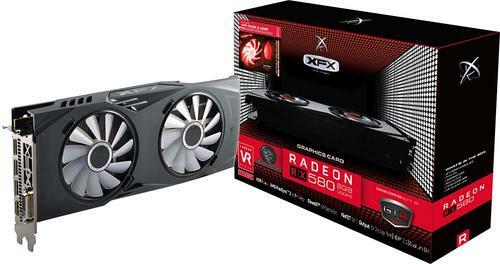 Equip yourself with the Radeon RX 580 graphics card and get the gaming experience and performance you deserve. 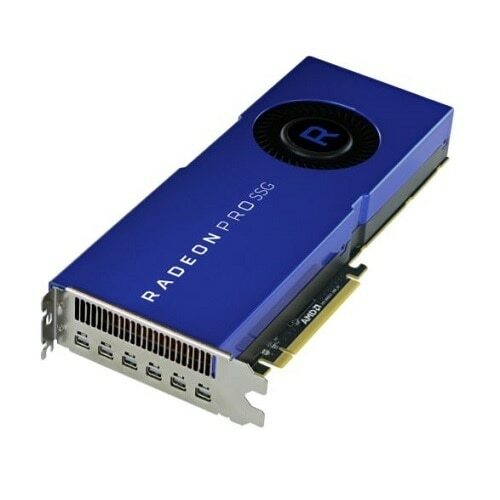 Prepare yourself for the future of gaming. 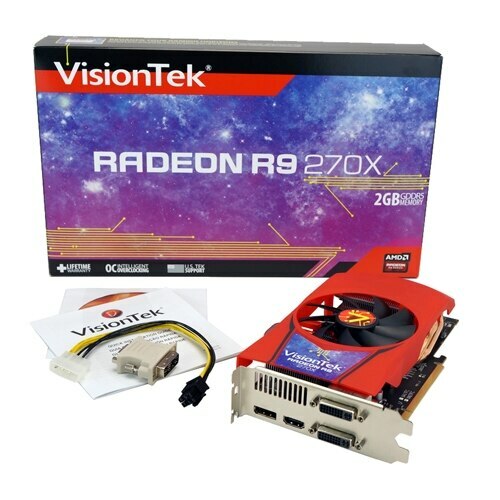 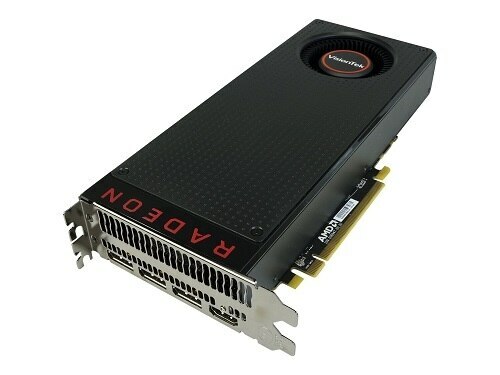 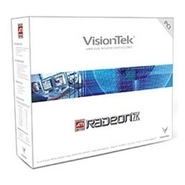 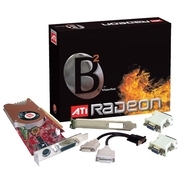 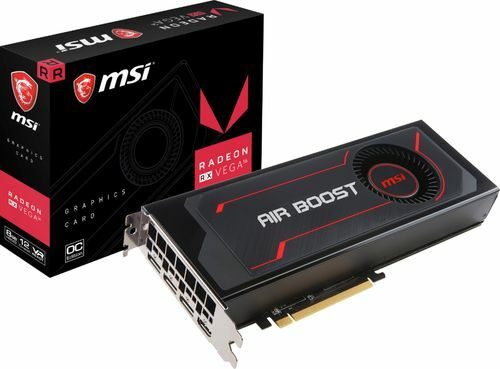 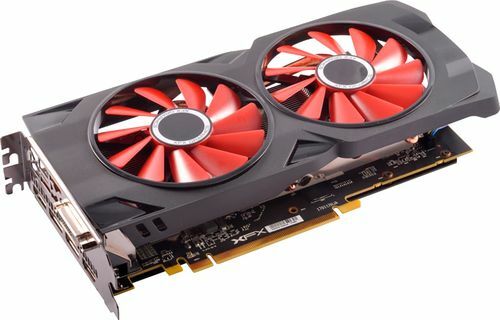 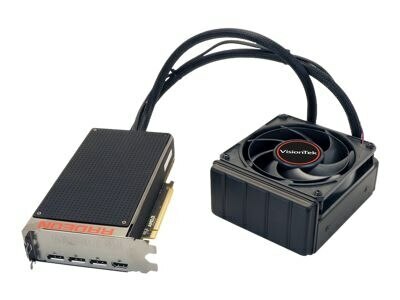 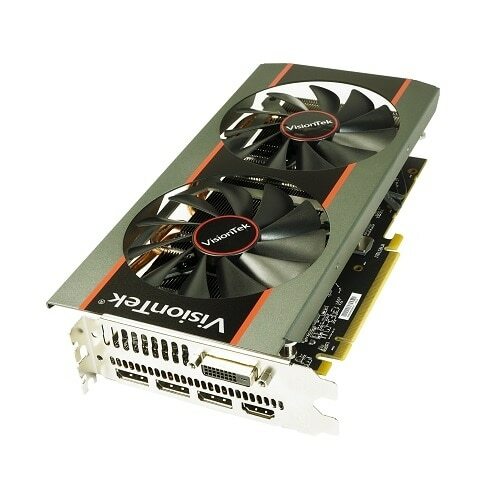 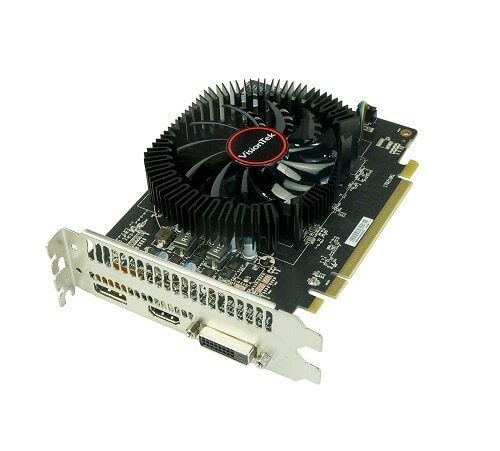 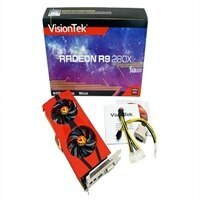 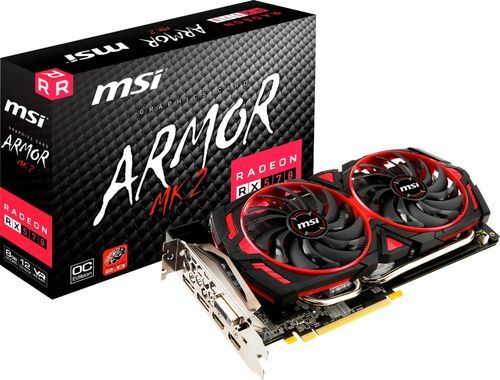 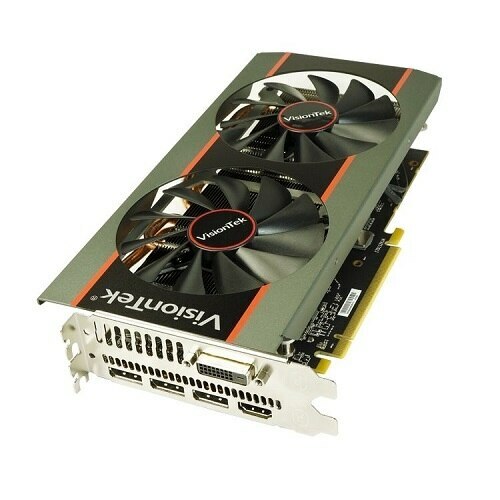 VisionTek - VisionTek Radeon R9 280X graphics card - Radeon R9 The AMD Radeon R9 280X graphics processor harnesses visionary GCN architecture. 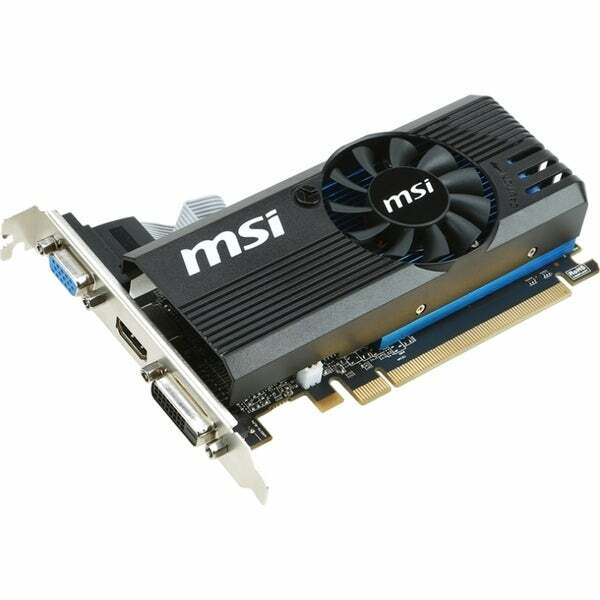 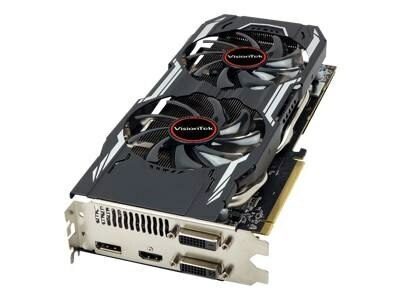 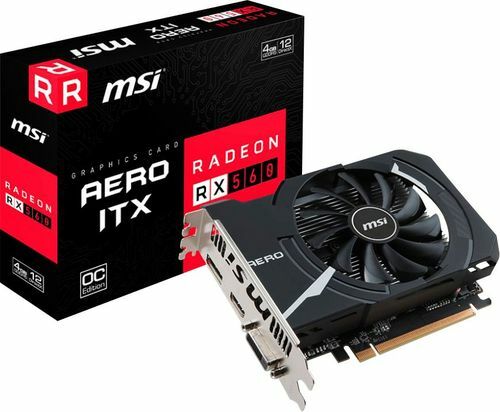 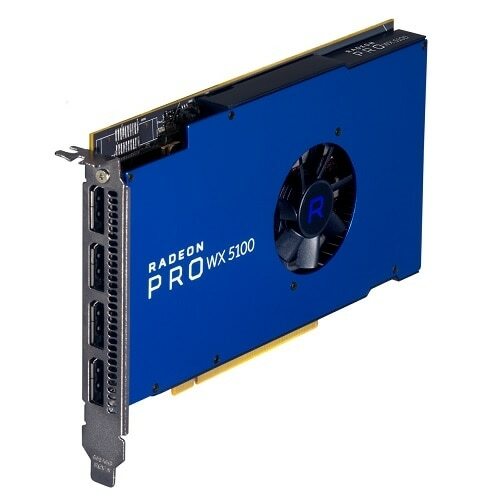 This GPU is primed to enable astonishing performance and image quality making it a top choice for gamers who expect the best. 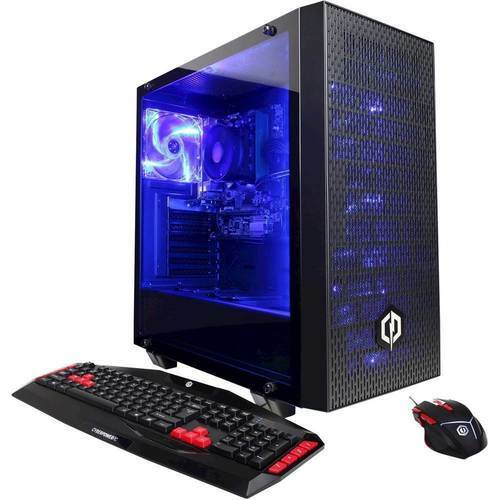 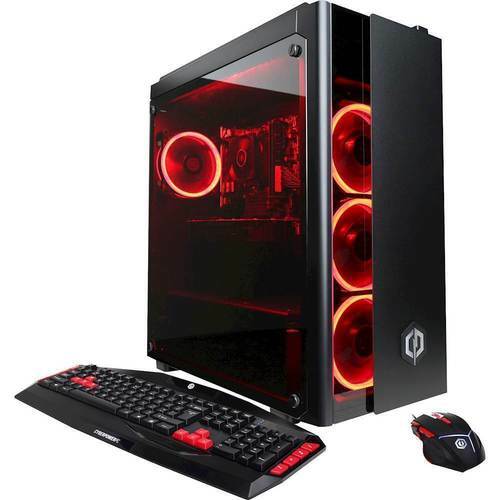 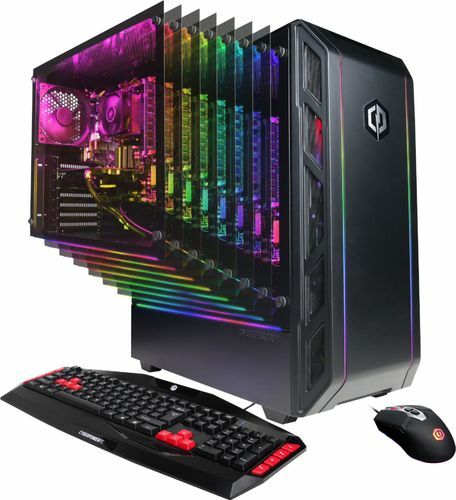 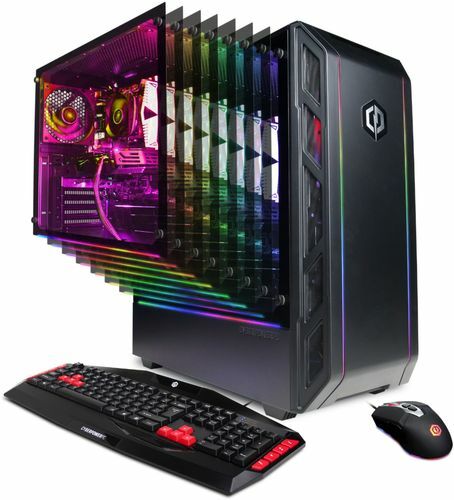 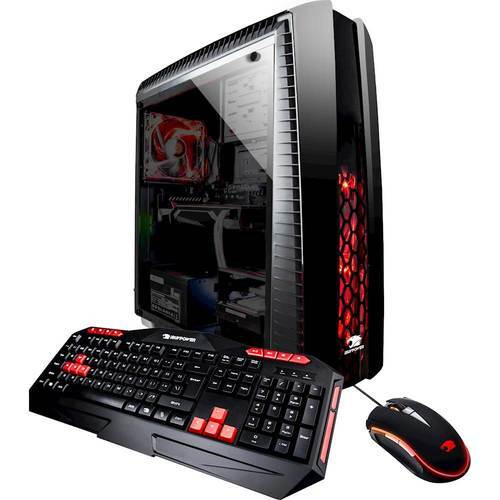 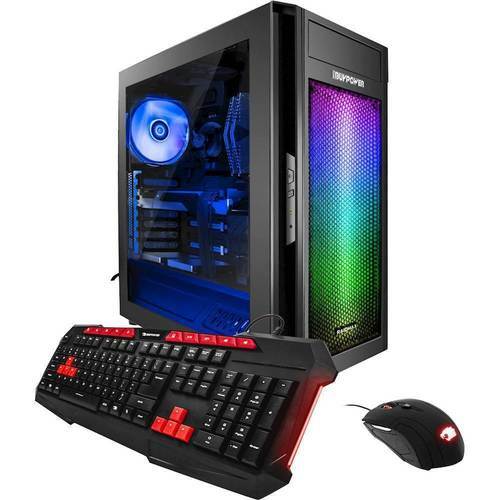 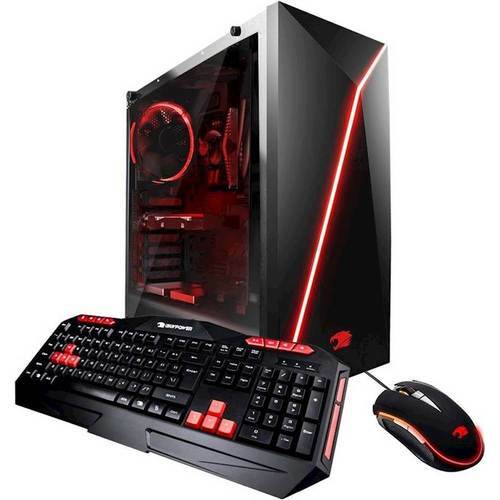 CyberpowerPC - - Gamer Master Desktop - AMD Ryzen 3-Series - 8GB Blow the competition away with this CyberPowerPC gaming computer. 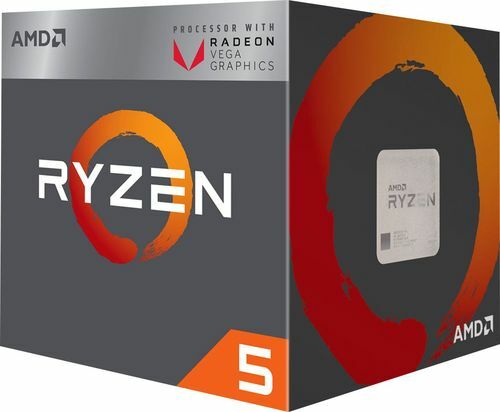 The AMD Ryzen processor and 8GB of RAM keep games running at full power and the AMD Radeon Vega graphics card produces visuals that immerse you in virtual worlds.